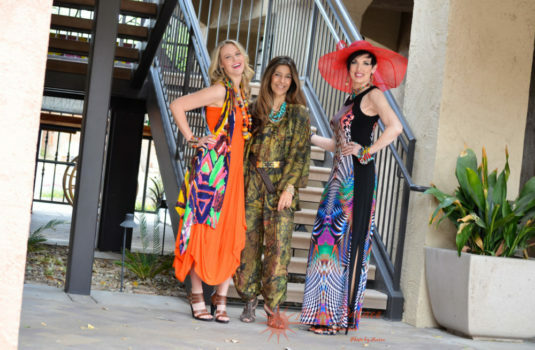 From fun and vibrant casual wear, to formal dresses for prom and special events, you will find something for every occasion at Maya Palace. Come visit us today! We carry a large selection of vibrant and unique casual clothing from around the world. You’ll find a perfect dress for prom, winter formal or a special event at Maya Palace. We are more than clothing! 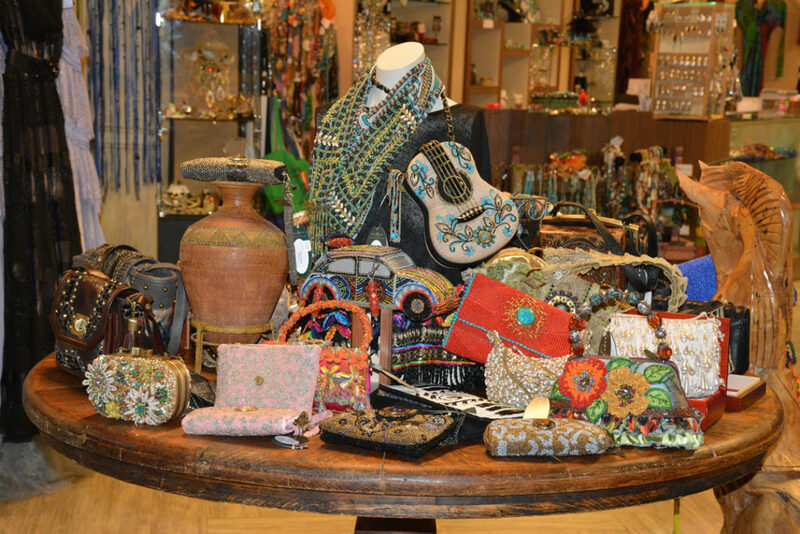 We carry a wide assortment of jewelry, shoes, handbags and more. Come find somehting unique today!